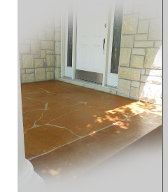 The answer is, Absolutely not the same. 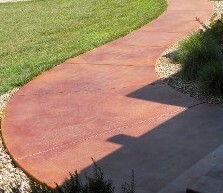 An acrylic stain is basically a tinted sealer. 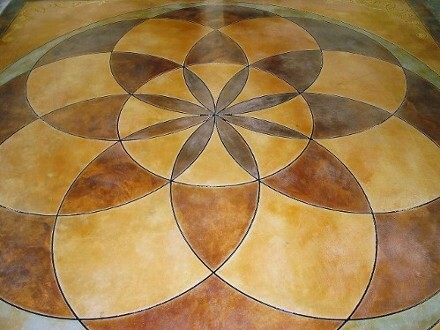 An acrylic clear sealer with paint pigments added. 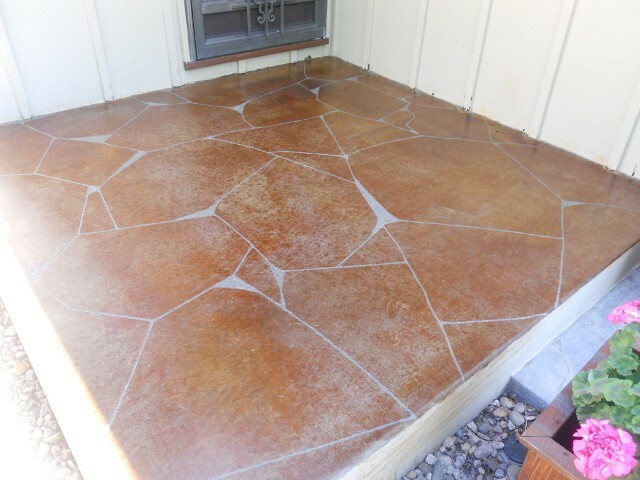 When using acrylic stains, you are basically painting your concrete. 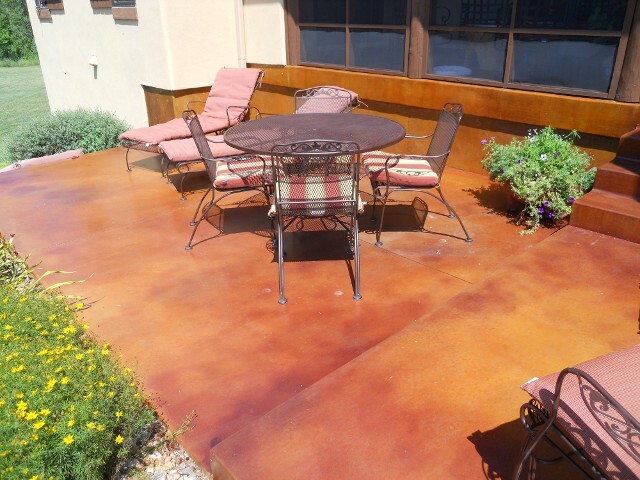 Acid stain penetrates the surface and reacts with the cement and minerals within the concrete to chemically change the color of the concrete surface, a method used to change the color of cement by creating a chemical reaction in the concrete. 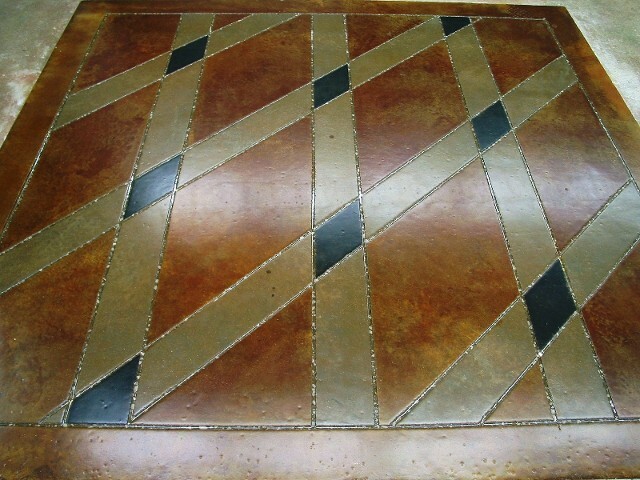 Due to the different make up of concrete, every stain is unique in how it reacts. 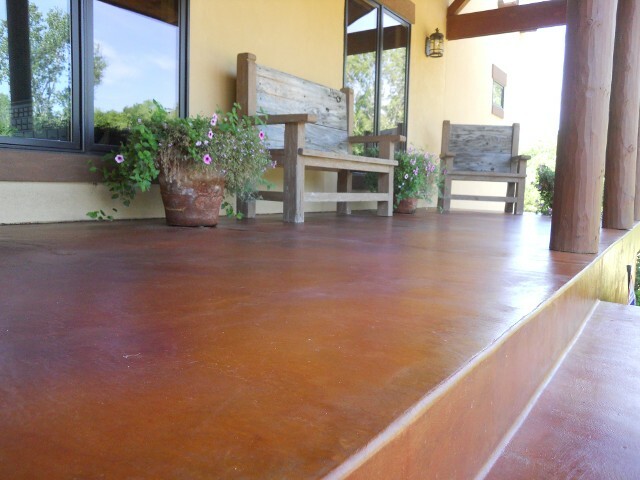 Stained concrete will last as long as the life of the concrete, it is not on the concrete, but in the top layers. 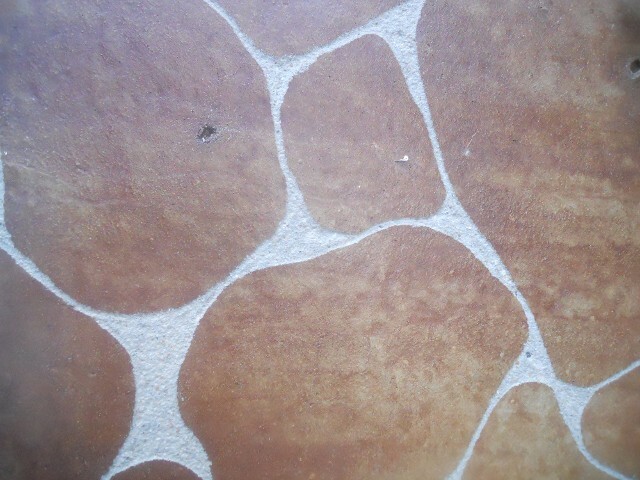 It penetrates the surface and chemically stains it. 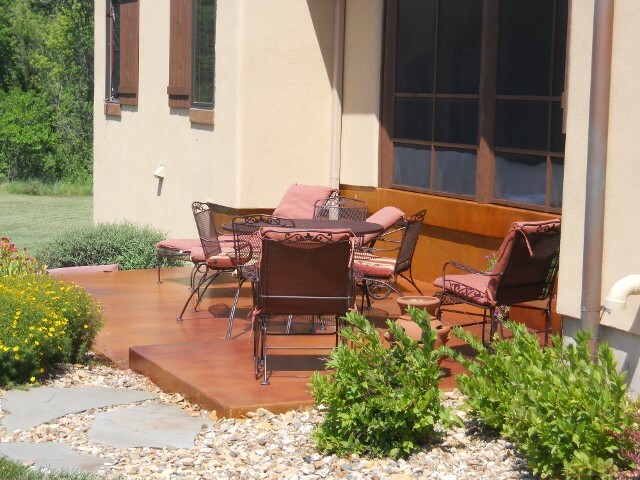 Acid stain is to concrete as wood stain is to wood. 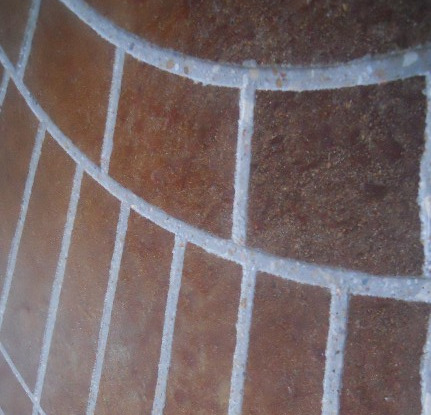 There are many color choices that can be combined for a marbling effect, we also offer engraving to achieve the appearance of slate or tiling, logos, brick, flagstone and many more options to mix and match for your individual taste. 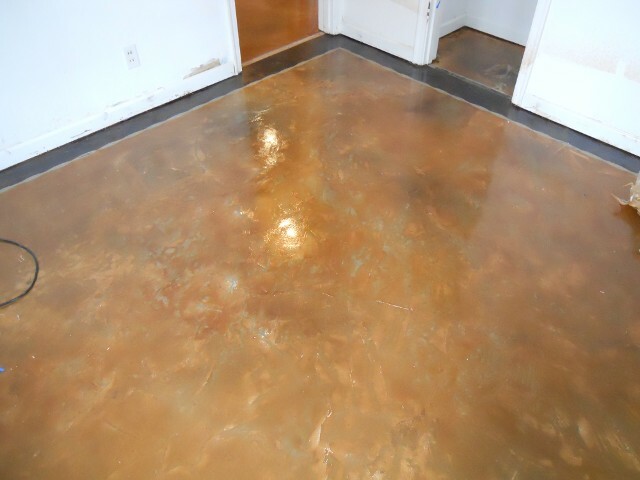 Staining is art in the making, typically stain will marbleize the concrete when used on smooth concrete and gives it more of a stone appearance when used on rougher concrete, however based on the overall make up of the concrete, the final look is unknown until completion. 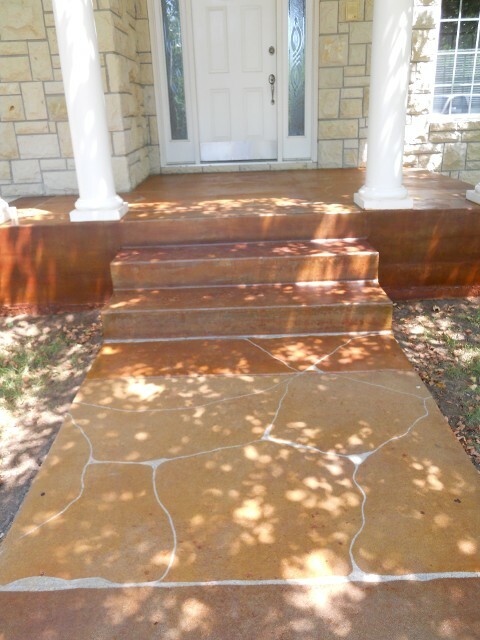 The multicolor hues in acid stained concrete generally will form naturally as the stain reacts with the randomly dispersed minerals in the concrete's surface promising to give beautiful results while being very cost effective. 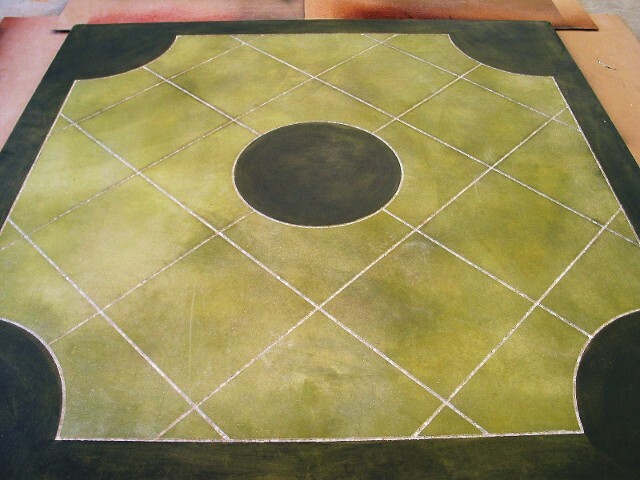 It is also very versatile, llow maintenance and allergy friendly. 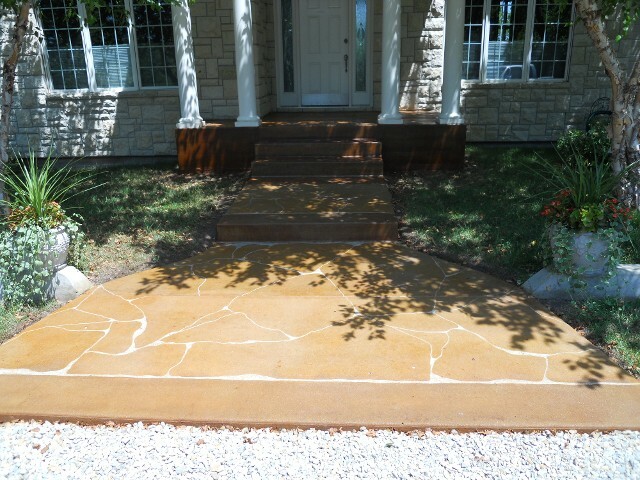 Total cost of your project will depend on many factors. 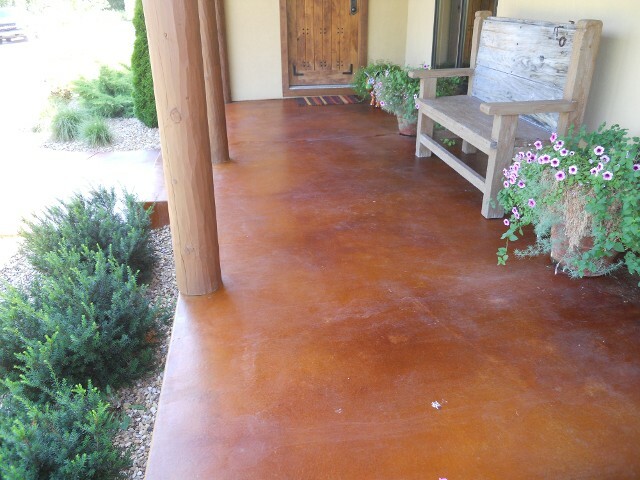 One factor being if the concrete area is free of product contamination so it can absorb the stain effectively. 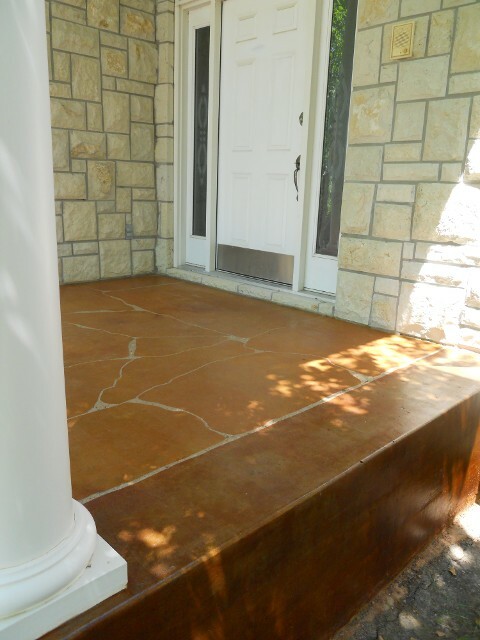 If it is not, it must be stripped of paint, sealer, wax, glue, etc before staining. 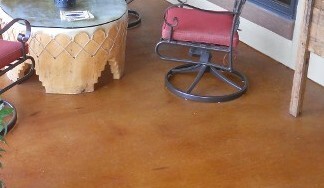 Sanding sometimes may be also be recommended to ensure penetration of the stain. 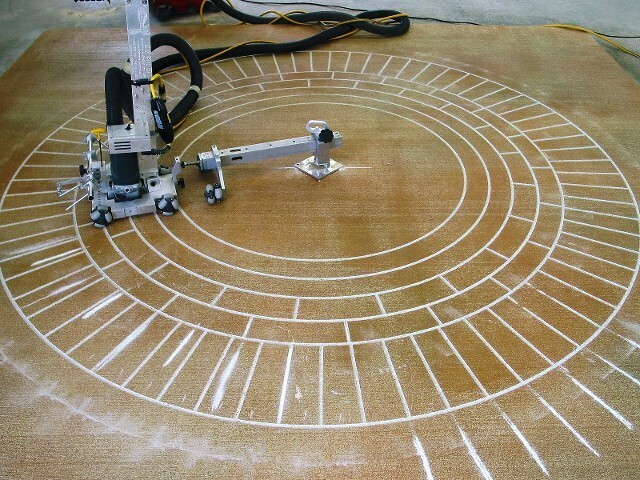 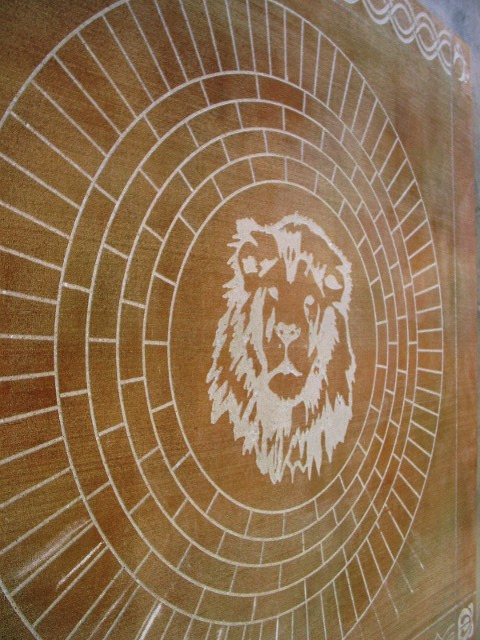 Other cost factors are how many colors of stain, if you wish to have engraving and of course the square footage.